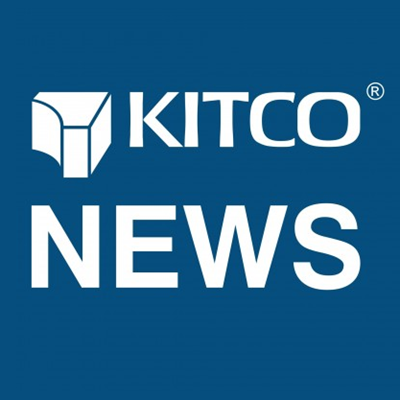 (Kitco News) - We are now in the thick of Outlook 2019 and market players are looking for the best place to invest their money next year. Once again, we are launching our reader survey series looking for the Main Street opinion on what metal will outperform in 2019. Will gold shine as the ultimate safe-haven asset as the Federal Reserve looks to tap the breaks on monetary policy tightening. Does silver get its shine back after a dismal 2018? Will expecting growth in palladium’s supply deficit continue to drive prices higher next year or do automakers turn to platinum and boost demand for that lackluster precious metal. Or are you optimistic on copper as you see an end to ongoing trade tensions between the U.S. and China. Now is the time to have your say. The results will be tabulated and released after noon (12 PM EDT).